We all know the Chanel label – it conjures up thoughts of perfume, long strands of pearls, and expensive clothing. We love her because she is known for liberating women from decorative frou-frou to separates like pants, cardigans and jackets. During the second world war, however, she was a Nazi collaborator and would not have returned to her glory were it not for the American’s excited reaction to her first post war collection. Everyone wants a piece of Chanel, but most of us can only afford her perfume. 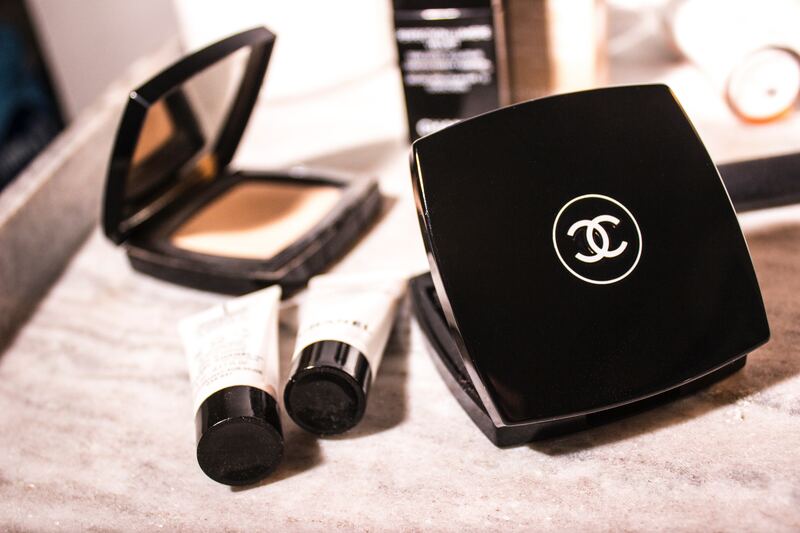 For those of us without big pocketbooks, there can be a way to get a piece of Chanel. I found her classic black and white jacket in my favorite Resale shop in Toronto for $300.00. For me, this is a classic piece that I can wear forever – it is like an investment, which I will leave to my daughter. Recently, I had dinner with a past client, who told me she purchased a Chanel suit at a high end consignment shop in Florida for $350.00. The reason for the high retail prices for her clothing is due to the prestigious label, the exquisite fabric and detailed workmanship. The beautiful linings of her jackets are silk, unlike the usual polyester, and the inside hem is adorned with a chain to ensure that it hangs perfectly. Whether we love or hate Chanel, her memory will remain as long as talented designers like Karl Lagerfeld continue to maintain her legacy.